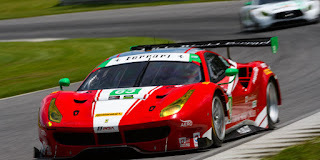 Home / language / palindromes / posts / Programming / racecar / radar / words / What is a Palindrome? Examples of two palindromes. Courtesy of Berkley University. 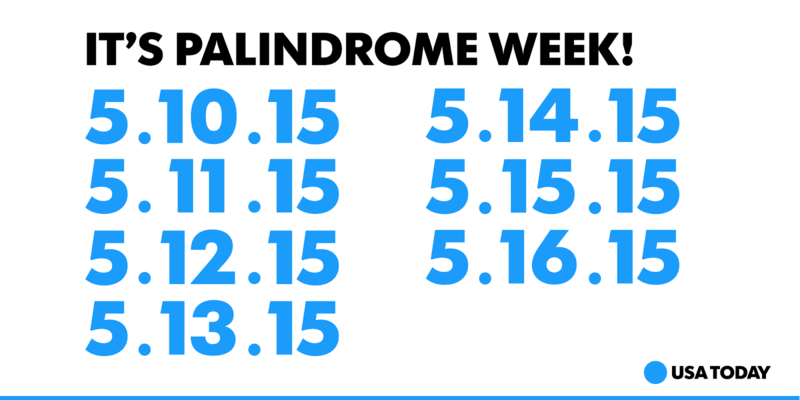 A palindrome is a word which reads the same way in the forward direction as in the backwards direction. This means that if you arrange the words from left to right, then it will be the same word when you arrange it right to left. Here is a visual example using the words in the example above this. Notice that the second word does not make sense when you flip it. This distinguishes palindrome words from their other vocabulary. Other common examples include racecar, eye and level. "Racecar" is also considered a palindrome. This concept is also applied to other ideas. For example, sentences or phrases can be considered palindromes. Here you aren't flipping each individual word, but the entire phrase. Spellcheck is trying to correct my "racecar" to "race car", which then serves as an example of this concept with "phrases" instead of words. Even though the original definition does not apply (where the words are flipped), the idea is that you can describe the entire phrase as a palindrome, and that this is a concept which can be applied to different concepts depending on how you interpret these. It has become a popular programming exercise, with many introductory coding courses including at least one activity dedicated to checking for palindromes. It has also been applied to dates, genetic codes, and other fields where language is involved. Palindrome's are fun and make reconstructing portions of language or code easier because of the simplistic rules which govern them. Thank you for reading this post. If you enjoyed seeing some of these examples, then you might like this website, which is dedicated to finding and organizing different palindromes.